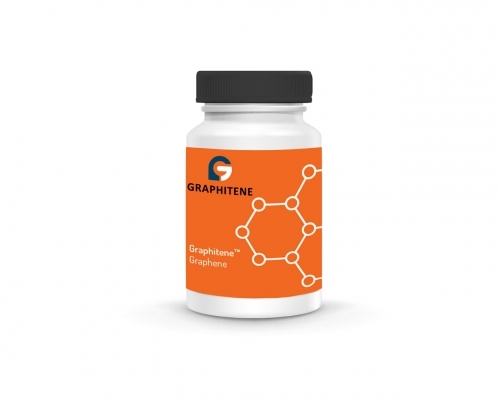 Graphitene is a 2nd generation nanomaterials company engaged in research, development and sale of the highest quality, most advanced form of graphene: graphitene™. It is also a leading innovator in the manufacture and application of natural graphite and functionalized graphene derivatives focused specifically on large volume markets; chiefly concretes, composites, protective coatings and oil spill adsorbents. Through a proprietary scalable ultra-low carbon footprint process Graphitene produces pristine single or few layer graphene and nano-scaled graphite, universally trademarked as NanoCarbon Platelets™, and if in a concentrate compound, Graphitene™. Graphitene is a complete solutions company that work directly with end-users, and has developed a world-class production facility designed for easy scale up of production to hundreds of tons per year. The product quality has been independently characterized and validated by major corporations, academic institutions and industrial partners.